AEROGEL HP is an aerogel composite blanket designed for insulating buildings and apparel. 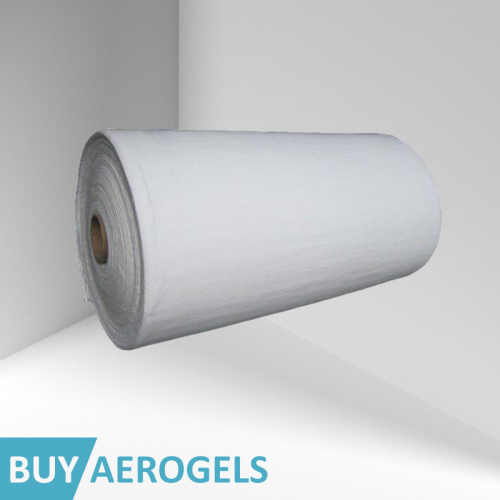 The best fibre thermal insulation material available on market. AEROGEL HP is not suitable for ETICS (External Thermal Insulation Systems). For this purpose of use please contact us. 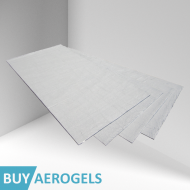 AEROGEL HP rolls and panels are the same material, same properties too. See them by clicking on SPECIFICATIONS above. 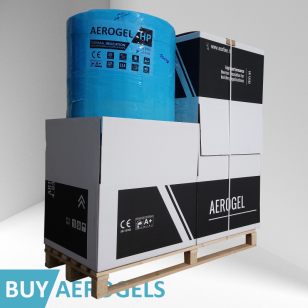 AEROGEL HP represents the best flexible and efficient thermal insulation blanket, which is a combination of aerogel and mineral composite fiber. 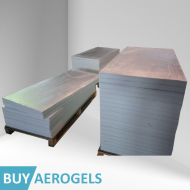 It is specially designed for building applications for its low thickness. 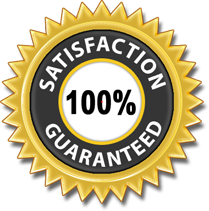 - Does not release any harmful gases, does not contain harmful substances to human body.